Great, classic type of rum and cheap too boot! Fun, complex and odd, just the way we like them! Notes: The Funk Jamaican Rum is another new spirit from Proof and Wood Ventures. These are the people who brought us the Redemption Rye, Redemption Bourbon, and later sold of the brand to the Deutsch Family. Being gluttons for punishment they got back into this business again with this rum and some new selections such as Deadwood Rye Whiskey, Deadwood Bourbon Whiskey, Riverboat Rye, and also Ambassador 12 Year Old Bourbon. 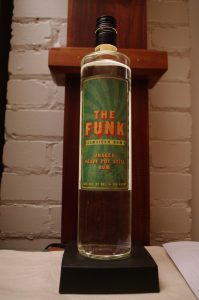 The Funk is an unusual Jamaican Rum in that it is an unaged and a pot still rum – many of the Jamaican rums available in the U.S. are dark, aged, and blends. Not to mention usually highly sugared and not very great quality – pretty much very conventional heavy dark rum for mixing. First Impression: Heavy HOGO funk of bananas, estery with acidic type notes, lemon mango and other citrus, oily mysterious and complex stuff! Taste: Smooth entry which starts a touch sweet then turns rapidly and fading fast, woody, dry then an acidic but sweet delicious thick and cloying ( in a good way) type of taste. Kind of a spicy rum and banana bread type of taste. The color fools you, this tastes like a heavy dark rum but it is clear white. Sumptuous, fatty, fruity, and lovely! 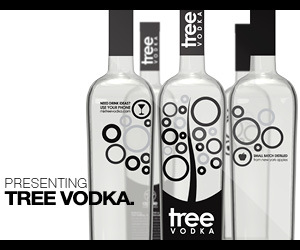 Bottle: a rather generic and totally unexciting, tall glass cylinder which looks totally unlike any other rum bottle. Paper label is rather simple but has the suggestion of vaguely psychedelic/marijuana typography and color scheme, with a black screw cap neck capsule. Other: You can fall down a rabbit hole following things like HOGO, Funk, and dunder. We think that since this is from St Catherines it is a Worthy Park Distillery product. Worthy Park also makes a number of aged rums also. Final Thoughts: A bit of a Unicorn a white Jamaican Rum ( unless you are talking about Clairin, which is a different story) with all this great flavor too. On the other hand, it is like stinky, funky cheese or tofu, a bit specialized and for only the brave at heart. If you like this kind of rum this stuff is a great deal and unusual for the color – making it a fun Tiki Cocktail rum. 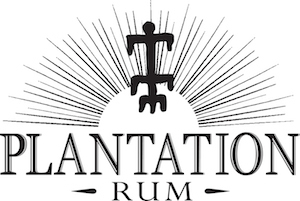 Website: Sadly, no website for this rum. See above in other.